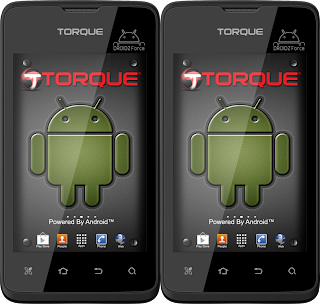 Just another collection from Torque Mobile the Torque DROIDZ Force, a line up for their single core processor standard and the best part of Torque DROIDZ Force is the entertainment fever, with its huge 4inch display with 233ppi so that every detail will be uncover. its only just 1GHz Single Core Spreadtrum SC6820 processor it can still process to play games, watching HD movies, playing music without any lag and loss of frames, as Ive said just now "its all about entertainment". Another note for Torque DROIDZ Force is the sleek body which is just 9.5mm thick, just feel the comfort when handling Torque DROIDZ Force, finally the best part of Torque DROIDZ Force is the price, for only Php2,999. 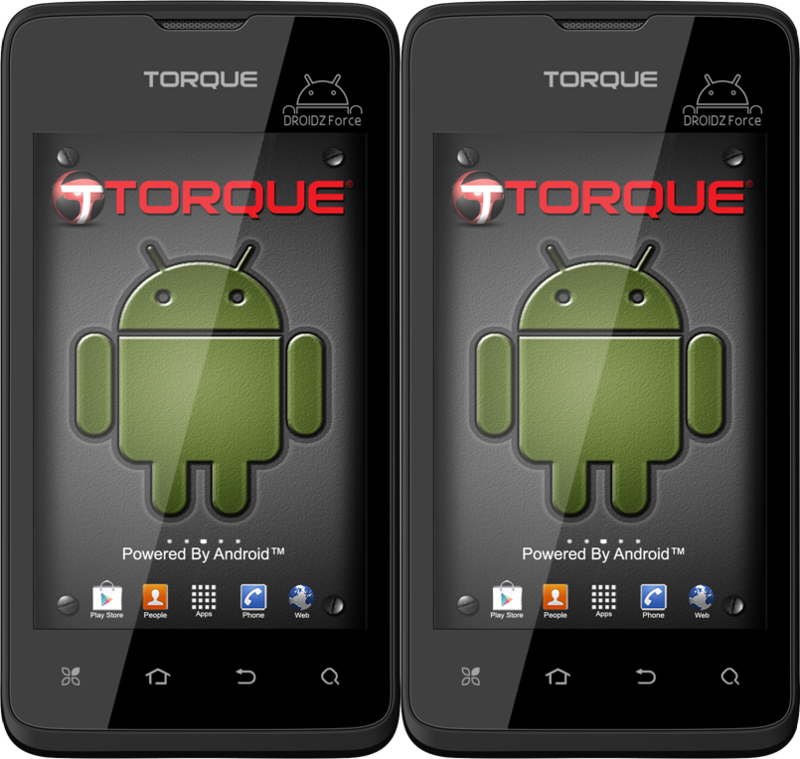 Torque DROIDZ Force is priced at Php2,999 | Out now in the Philippines nationwide.